“Reagan, you’re a force of nature!” a young woman shouts to her friend from the shores of the Rio Grande river in Big Bend National Park in far west Texas. 14-year-old Reagan is about to step into a kayak for the first time, and she’s nervous. But with a community of young women behind her, encouraging her, she finally gets in, and she and her team begin to paddle around Boquillas Canyon on the Rio Grande. A smile beams across her face when she realizes this is actually kind of fun. Last November, Reagan was one of 22 young women from Texas who participated in National Parks Conservation Association’s EmpowHER for National Parks program. The program seeks to expose young women in high school to national parks and other outdoor experiences. Founded nearly 100 years ago, National Parks Conservation Association (NPCA) aims to protect and enhance our National Park System for present and future generations. As the National Park Service celebrated its centennial in 2016, NPCA became involved in nationwide initiatives to educate, engage and empower new national parks advocates to ensure these spaces continue to thrive. Recently, many of our public lands have come under threat, and as NPCA approaches its own centennial in 2019, the organization is looking to the next generation to speak up on behalf of these outdoor spaces for the next 100 years. EmpowHER for National Parks was a natural progression in this effort. With a $25,000 grant from REI’s Force of Nature Fund, NPCA began piloting the EmpowHER program in San Antonio, Texas, last year and will expand to Los Angeles this month. Through outdoor experiences, the organization hopes to to inspire young women to become advocates for public lands. Although the program is open to all young women, NPCA partners with community groups to reach those who may not have the means or the skills to experience the outdoors. 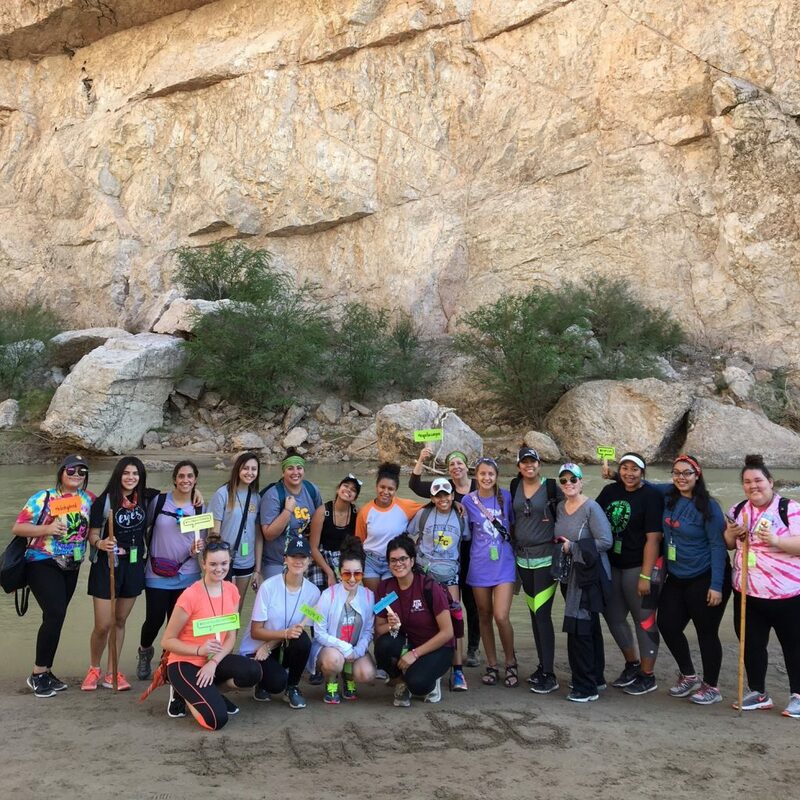 Kelley-Kerr and NPCA partners from across the country led the group of 22 young women, including Reagan, on their three-day excursion to Big Bend National Park. It’s a sentiment echoed by Laura Torres, NPCA Los Angeles field representative. “A lot of the young people we work with didn’t grow up camping,” Torres said. “But there’s a lot of interest, and they like the balance of being outdoors and having support. They walk away being more confident in the outdoors and seeing each other as a resource.” Later this month, Torres will lead a group of 15 young women on an overnight trip in Santa Monica Mountains National Recreation Area. Working together and challenging one another to try new activities, like paddling or learning to use a compass, instill a sense of teamwork that can be difficult to replicate elsewhere. “You realize that you can’t manage an entire base camp yourself. And by the end of the trip, everyone found their groove and realized how their individual skills worked toward the benefit of the whole group,” Kelley-Kerr said. Another key focus of EmpowHER: helping young women become advocates for public lands and national parks in their local communities. By equipping the next generation of leaders with the tools to engage and influence policymakers, NPCA can ensure its mission will be carried out for years to come. Participants also take part in Civic Voice Lessons, where they are tasked with developing an elevator pitch about why national parks and public lands are important to them. The idea is that they can share this pitch with their peers, families and even community leaders to inspire others to love and care for outdoor spaces. 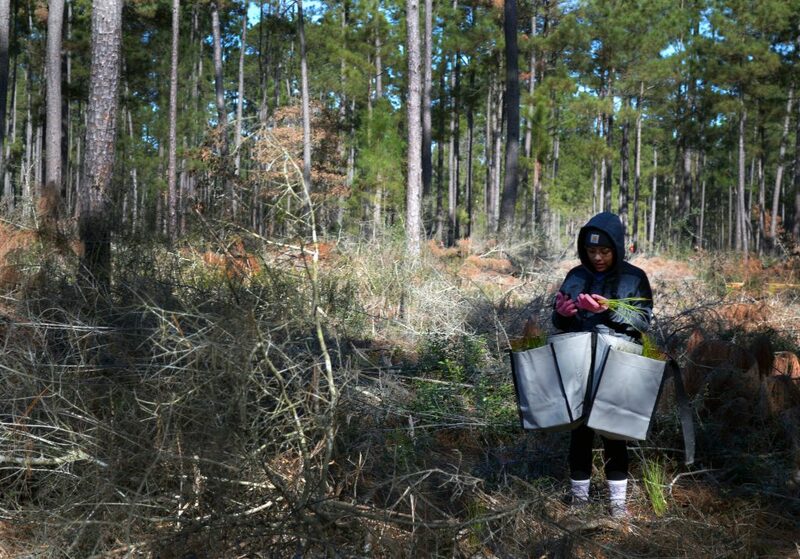 On a EmpowHER service trip to the Big Thicket National Preserve in southeast Texas in January, Kelley-Kerr observed a group of high school freshmen and sophomores, who were quiet and shy as they shared their pitches with their peers. But over the course of the overnight trip, during which their goal was to plant 10,000 trees in the preserve, the young women refined their pitches and became more confident and comfortable speaking. Torres has often found that developing a pitch leads to further discussion about the benefits of the outdoors. 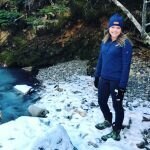 In addition to furthering engagement with the NPCA, EmpowHER program organizers hope young women in the program will go on to share their outdoor experiences with their community and ultimately inspire others to experience the outdoors. NPCA plans to expand the program to additional regions throughout the country. Through the Force of Nature Fund, REI awarded $1 million in grants to 29 organizations that connect women and girls to the outdoors. Learn more about the recipients and the impact they’re making.